At Utah Fence Warehouse, we’re your top stop for not only all your fence supplies and needs, but also all your decking requirements as well. Our deck and railing materials are the best in the industry, and our experts are available to help as much or as little as you need as you complete your project. One of the most common questions we get from clients in this realm: How long will my deck last after I install it? The answer is that it depends on a few things, the most important of which is the material used. 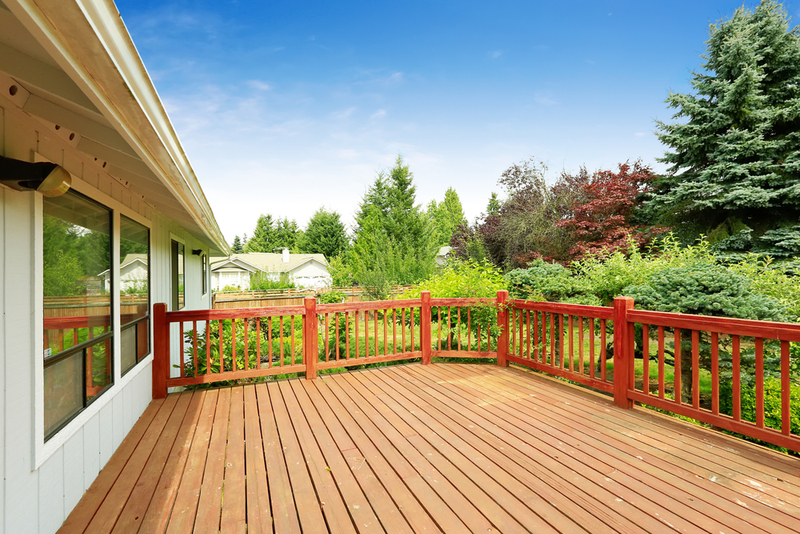 With the right planning and care, you can get a deck that lasts decades without any concerns. Here are some basics on how long some of the most common deck types last, plus why maintenance is important. Wood is the most popular decking material out there, and it comes in several varieties. It’s the perfect look and feel for most decks, blending well with both the yard below and the home itself. On the flip side, wood comes with some of the most significant maintenance concerns of any deck material – it’s prone to rot and warping due to moisture, and there are several precautions you have to take to ensure it doesn’t wear down. Cedar: Cedar is popular for both decks and fences because it has less moisture retention than most other wood types. This means it’s at lower risk than most for rot issues, though these risks do still exist. With the proper care, cedar decks can last for between 25 and 40 years – but they will definitely require regular maintenance, and may only last 10 or 15 years if they don’t get it. Pressure-treated: Pressure-treated wood has chemical preservatives in its grains, which are inserted using pressurized technology. These preservatives increase resistance to both rot and insect damage, and can last between 20 and 50 years. Even pressure-treated wood can warp, so maintenance is still needed. Mahogany or ipe: These are hard wood types that resist scratches, making them great for homes with pets with large claws. They resist rot and mold naturally, and can last up to 40 years. Introduced within the last few decades, composite deck materials can be made in a few ways. They generally involve plastic or vinyl materials, and will often include recycled materials as well. They’re created in a uniform fashion, meaning there’s no excess wood or pieces with imperfections. And perhaps most importantly, composite materials are made to resist warping, rotting and splintering. Unlike wood options, composite requires very little maintenance. You just need to hose the deck off for bird droppings every so often, and you’re done. The only true negative about composite decks is that they aren’t true wood, and therefore lack the look and feel that wood brings. However, composite today is available in wood tones, and even with natural wood grains. As we’ve noted throughout this blog, maintenance is very important for maximizing the lifespan of your deck. This is particularly true if you use wood products, which will require staining, sealing or minor repairs from time to time. Good maintenance will keep your deck in great shape, while poor maintenance could cut its lifespan in half or even worse. 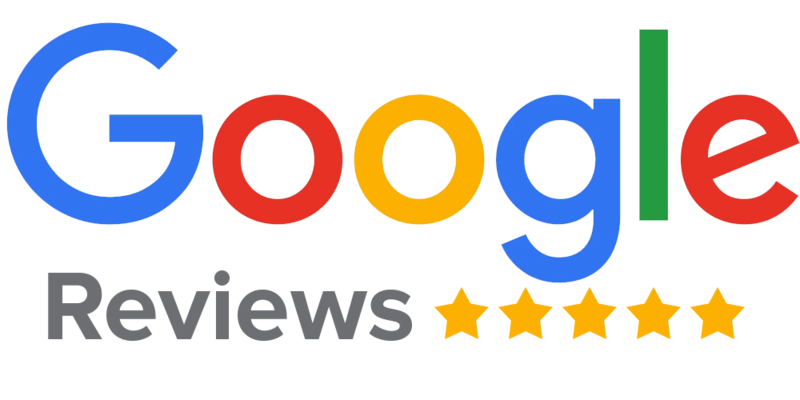 For more on how long your deck will last, or to learn about any of our decking or fencing services, speak to the pros at Utah Fence Warehouse today.